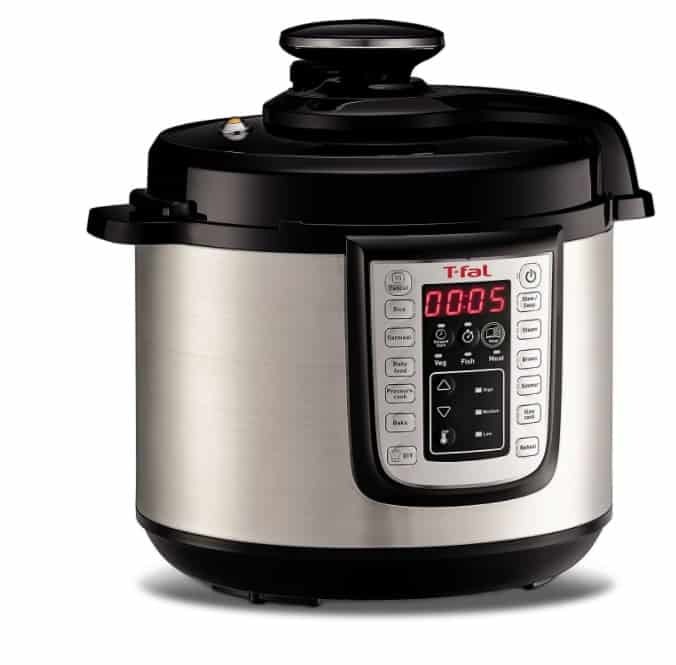 The T-fal CY505E 12-in-1 Programmable Electric Multi-Functional Pressure Cooker is on sale for $41.00 at Amazon right now. That's 50% off the list price of $81.85! You can find other T-fal Kitchen Electronics on sale today on Amazon.com!